It's a 'Paws'-itive Thing Dog Training - Welcome to It's a 'Paws'-itive Thing Dog TrainingHelping Owner's help their pets be the best they can be! Helping owners help their pets be the best they can be! AGILITY for Fun - Jumps, Hoops and More! Helping Owner's help their pets be the best they can be! Starting Puppy off on the right paw! Welcome to It's a 'Paws'-itive Thing. 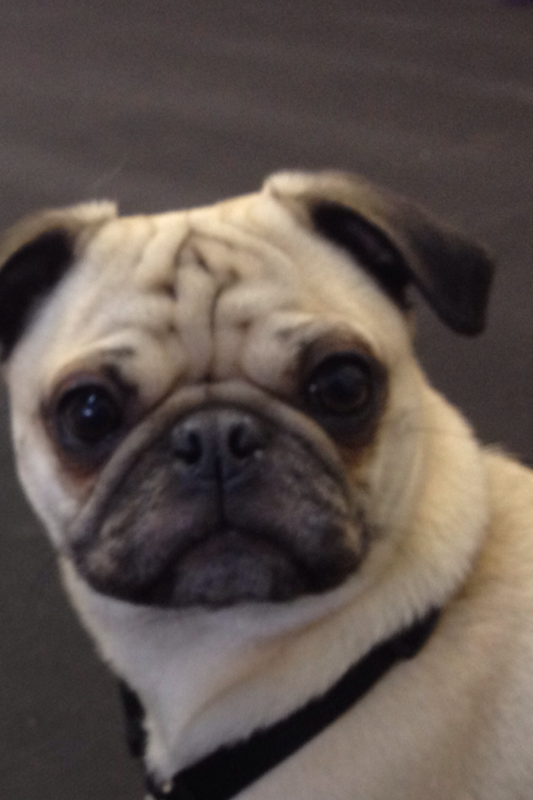 We specialize in puppy training, adult dog training, beginning ﻿agility classes and all around doggie good manners. Have a new puppy and are you dealing with 'puppyhood' and all the joy and frustration that can bring? Are you looking for your first dog? Are you looking to add a new dog to the pack? Do you have a dog, or dogs, that are running your house that could use a few doggie manners? New baby in the house and need some tips for helping everyone cope? Need some training tools to help with some bad habits your dog has developed? Have a newly adoptedshelter dogand can't figure out what training they may have? Or maybe, you are just looking for ways to spend a fun and enjoyable hour with your pet refining and adding some skills. 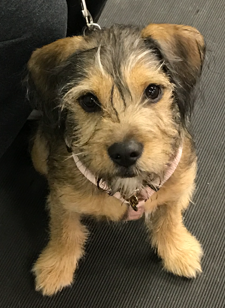 It's a 'Paws'-itive Thing Dog Training can assist you with affordable puppy training, adult dog obedience training and/or behavior modification. We offer in-home training (an environment you, your family and pet may be more comfortable in), private training (a safe, comfortable environment to help you and your pet master skills outside the home) and group dog training classes (distractions of other dogs and socialization). Call for information on in-home training services. In addition we also have some fun classes - Puppy Class for learning appropriate puppy play, socialization skills and beginning basic obedience and good manners, as well as a Jumps, Hoops, Tubes and More (Agility for Fun) Class for those that want to try their hand at some beginning agility for some extra fun and mental and physical exercise for your pet. Your pet learns the benefits and rewards of obedience and teamwork in a fun, interactive way. FIT DOGS - FITNESS FOR DOGS! Yes, you read it right. Fitness for Dogs! This is not just fitness, it is a great way to work your pet's focus, trust and confidence. 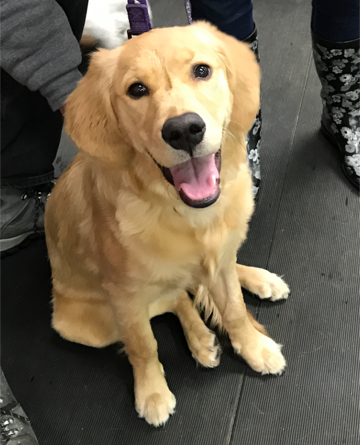 This owner interactive class not only works your pets muscle tone on various aparatus like balance discs and peanuts, ramps, ladders, walking hurdles, jumps, etc but builds confidence, refines obedience skills, works your pets mind and body and overall, enhances the owner pet relationship. Have an aging pet - what better way to keep their mobility at its peak. What dogs are these classes good for? Shy dogs, reactive dogs, active dogs, couch potato dogs, aging dogs, young puppies. This is an interactive fun class for you and your pet. Check it out! For those that want to take their training just a step farther, we offer AKC Canine Good Citizen Classes. This six week course will enable you to master the 10 key obedience steps to earn your CGC Title. New to CGC is Advanced Canine Good Citizen. 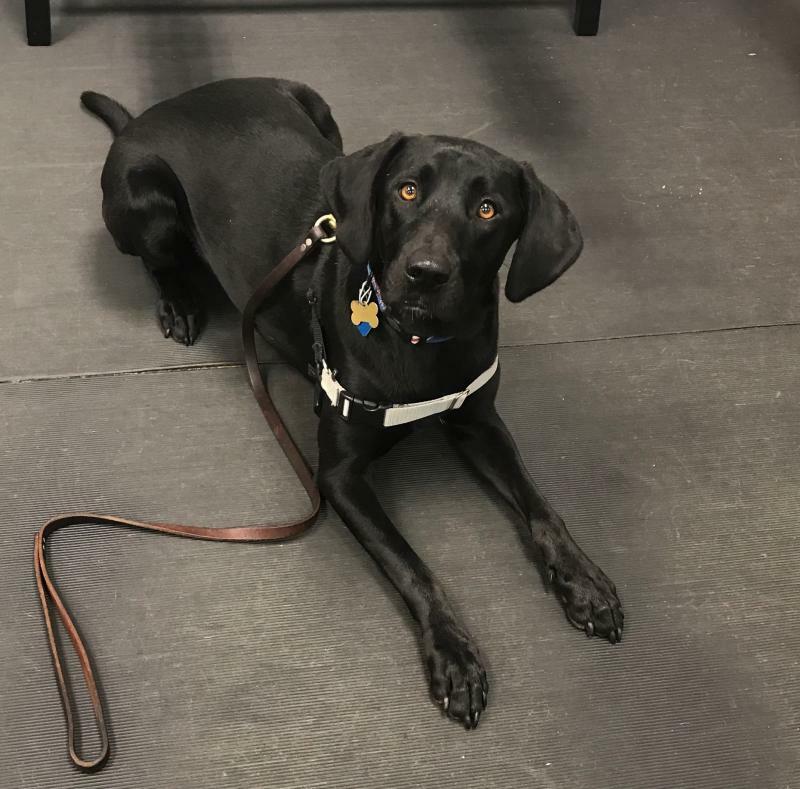 AKC has now enhanced the program to add an advanced level CGC for those wishing to enter therapy training and train their dog in good manners in a natural "life" setting - mainly through adding outside distractions and environment. Problems areas? Private and/or Group will help with those. Call to schedule a convenient class time to help you with techniques to stop some of these annoying behaviors. Feel free to browse through my website and give me a call with any questions. I would love to share my years of experience in training, shelter work, veterinary care and dog ownership to help you develop and maintain a healthy, balanced relationship between you, your family and your pet. Feel free to contact me with any questions regarding training that you may have. I welcome the opportunity to help you help your pet be the best they can be! Copyright 2011 It's a "Paws"-itive Thing Dog Training. All rights reserved.